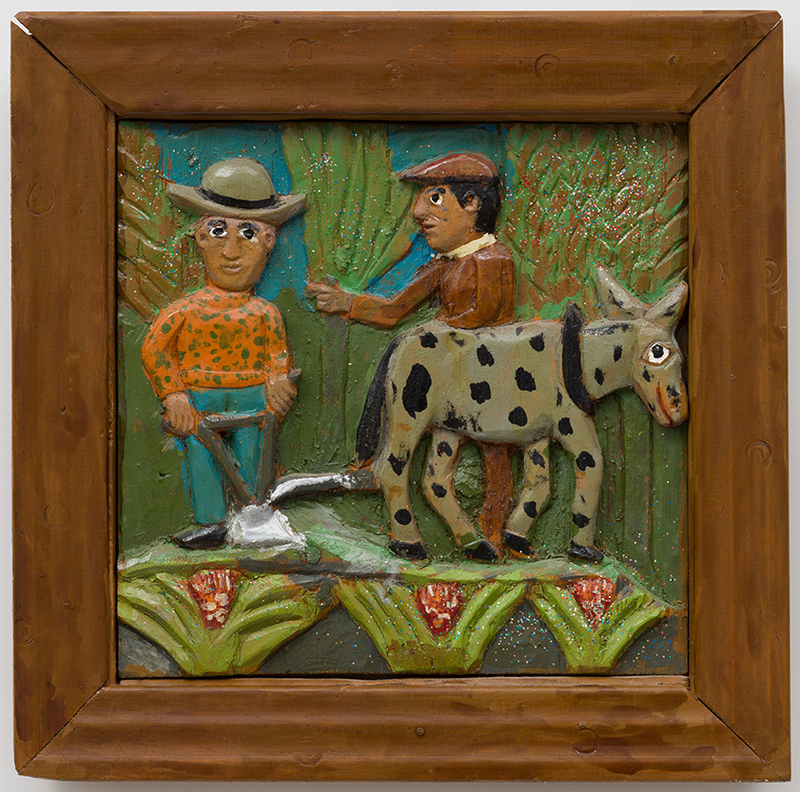 Welcome (or welcome back) to our blog, which we will now update regularly with news of Just Folk and the world of Self-Taught and Iconic American Folk Art. We have transitioned to an online-only gallery and remain dedicated to buying and selling the best of the best. As you see, our website has a new look and now includes our entire inventory. New technology allows the viewer to pan over each piece in detail and we offer different angles and close-ups along with explanatory text, measurements and prices. 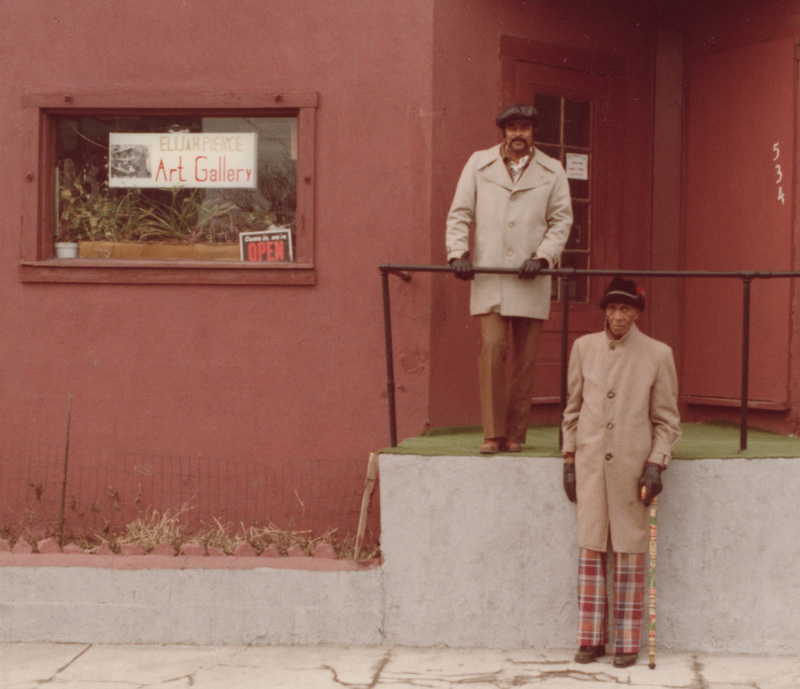 As before, our inventory is divided into two parts, Iconic Americana and Self-Taught/Outsider Art. It is easy to navigate and also contains information about us, our past publications, newsletters, videos and articles written by and about Just Folk. We encourage you to go on our site and contact us at [email protected] for any inquiries you might have. All of our current inventory now resides at a fabulous art shipping and storage facility in downtown Los Angeles. We have a small office there and access to all of the art and the ability to bring potential buyers to view any pieces they are interested in purchasing. Everything is climate-controlled, insured and secure. We also have the ability to ship directly from the warehouse, a great convenience for both buyer and seller! All our inventory now resides at a fabulous art shipping and storage facility in downtown Los Angeles. We have a small office there and access to all of the art and the ability to bring potential buyers to view any pieces they are interested in purchasing. Everything is climate-controlled, insured and secure. We ship directly from the warehouse, a great convenience for both buyer and seller! We will continue to show selected inventory at art fairs, which we will announce as they happen in future blasts to you. Our pieces will continue to be featured in museum shows and exhibitions. An Imaginative Geography, to the Columbus Museum of Art, Figge Art Museum, the Mingei Museum and the Columbus Museum. Past loans have included Felipe Archuleta carvings to the Kohler Museum, Jim Bloom to the American Visionary Art Museum, Elijah Pierce to Keny Gallery and pieces to the Westmount Ridley-Tree Galley. We look forward to Leslie Umberger’s upcoming exhibit, Between Worlds: The Art Of Bill Traylor at the Smithsonian American Institution in Washington in 2018. It promises to be spectacular. Don’t forget we have our Bill Traylor Postcard book and “Unfiltered” as well as the wonderful graphic poster we produced. Check these out on Amazon and our website as well. Not to mention our own collection of Bill Traylor masterpieces for sale! Just Folk has left the building but we are alive and well online, Facebook, Instagram, and Incollect! This entry was posted in just folk events, just folk happenings on July 12, 2017 by justfolk. Check Susan at the Metro Show NYC 2015! This entry was posted in just folk events on February 15, 2015 by justfolk.